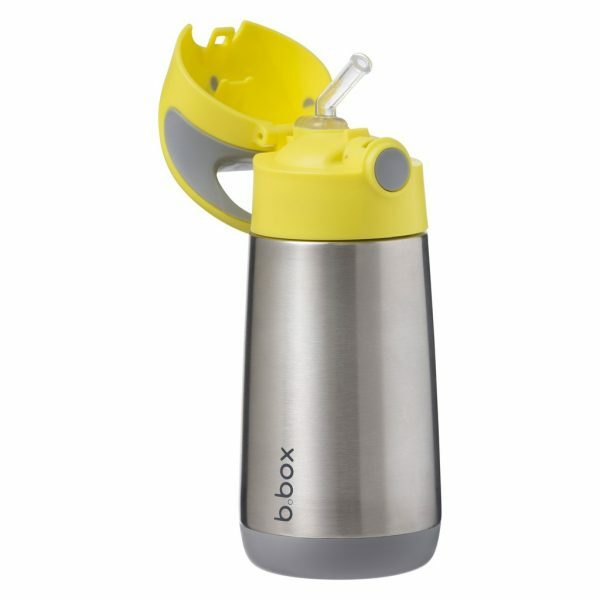 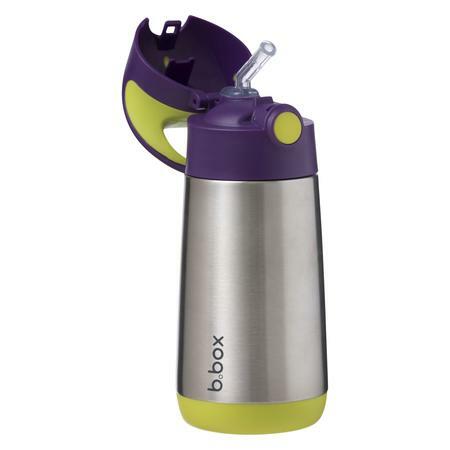 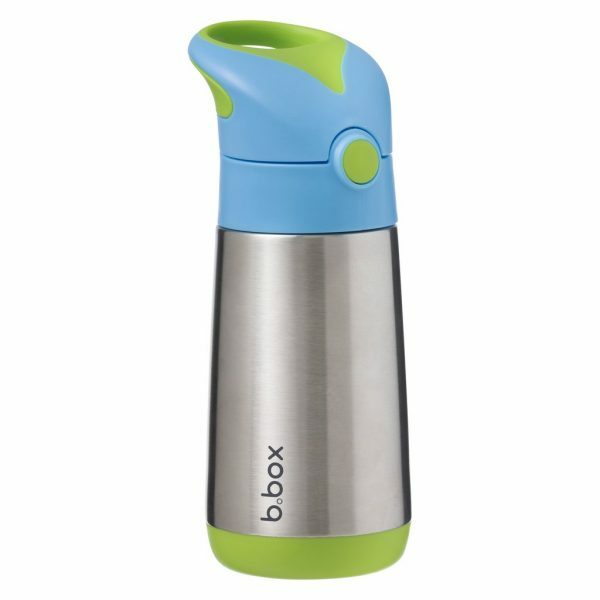 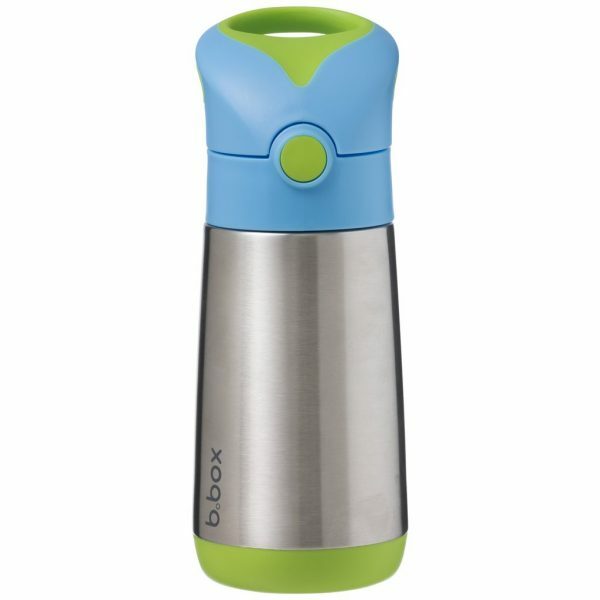 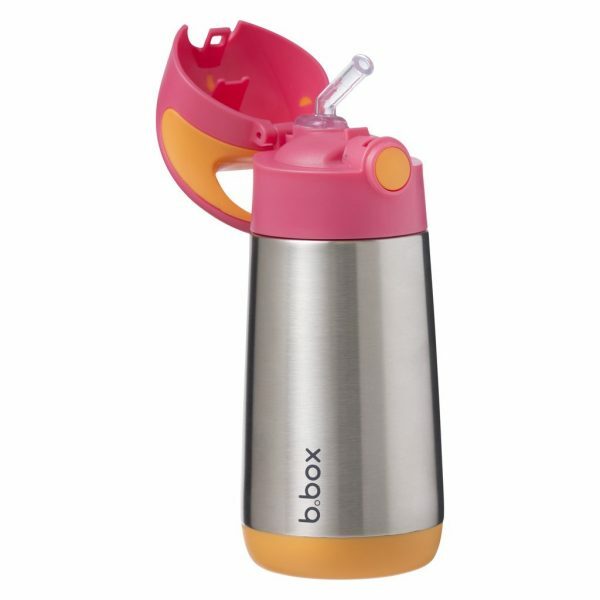 The BBox Insulated Drink Bottle features a double walled stainless steel keeps liquids cool for up to 7 hours and warm for up to 5, so now your little one can stay hydrated whatever the weather. 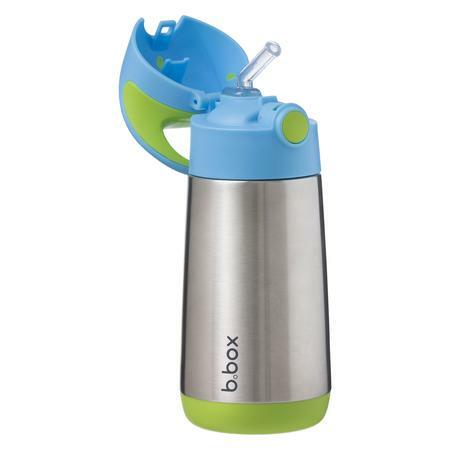 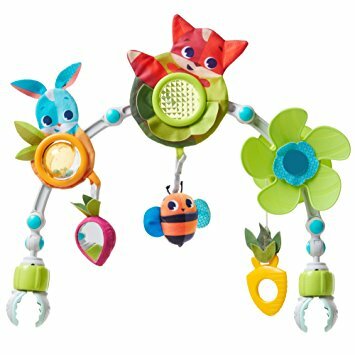 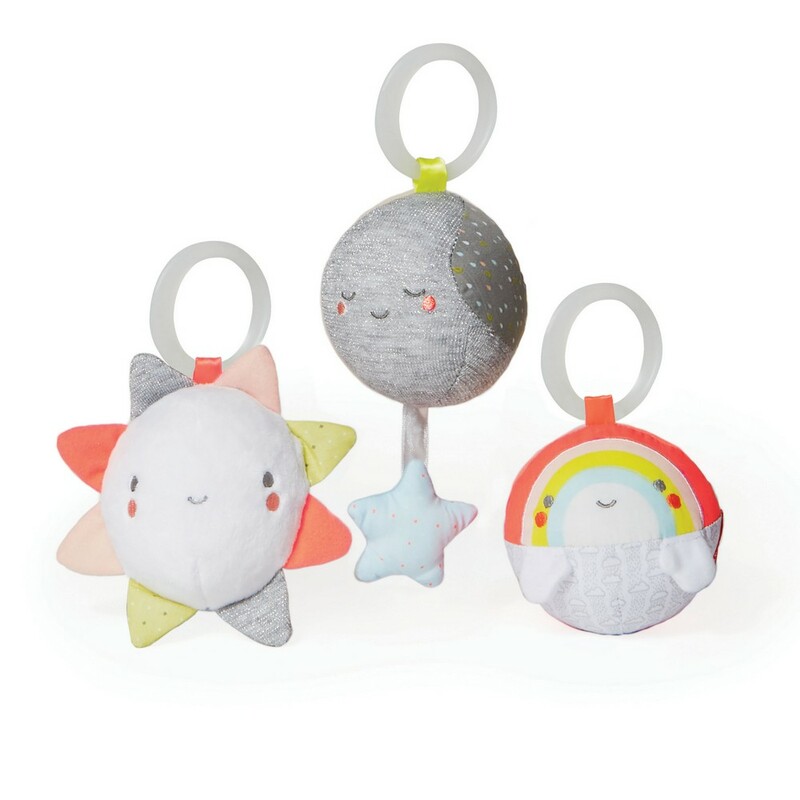 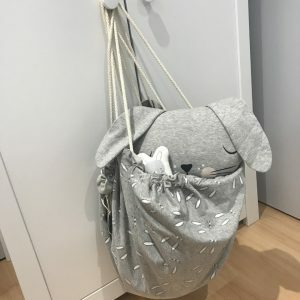 Complete with carry handle and push button opening, designed specifically for little hands. 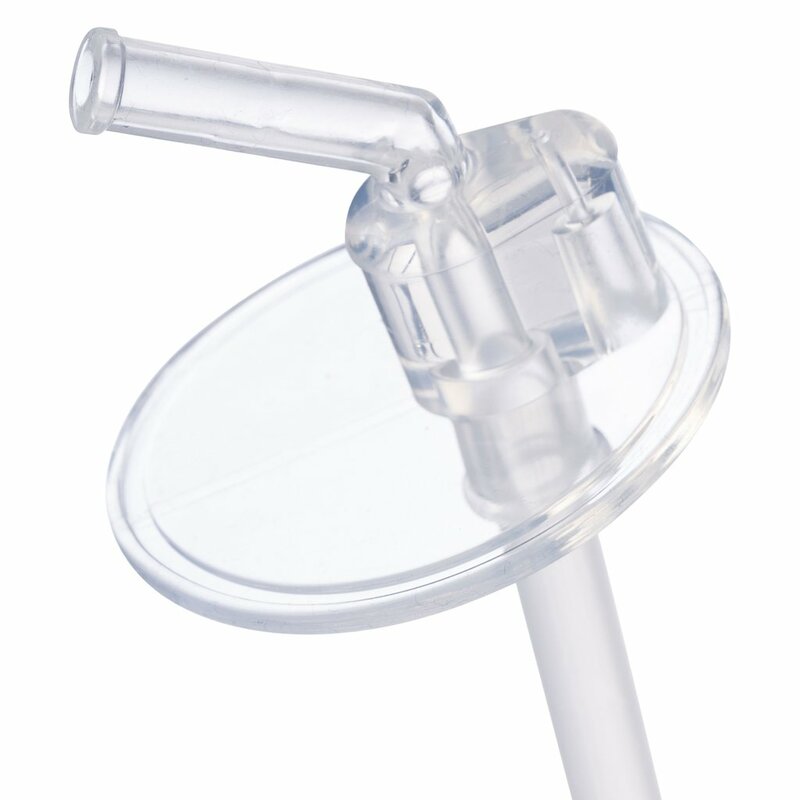 Kids love our easy drinking silicone straw top.